Here are some links you can follow that explain more about Amateur or “ham” radio. An FCC license is required to transmit. It’s not as expensive as you think to set up a station and get on the air. You must be serious enough to study and pass a 35 question exam which means you know how radio works and know the rules. 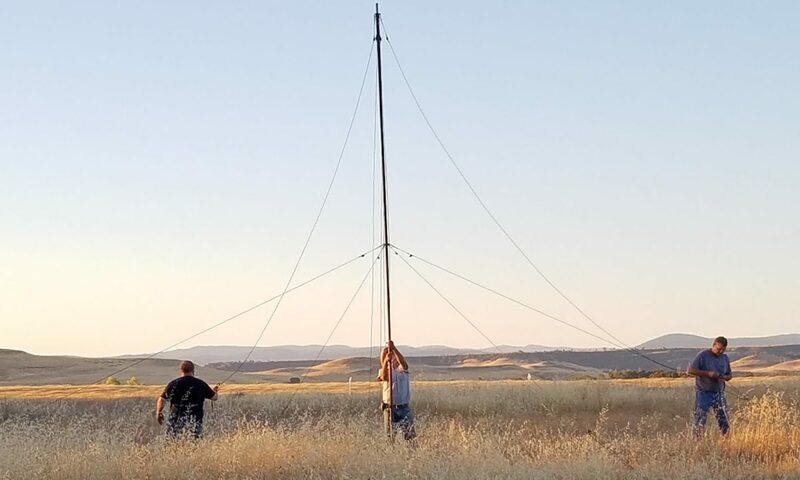 ARRL Sacramento Valley Section has news of classes, test sessions, clubs and generally what’s happening in ham radio around the North State!